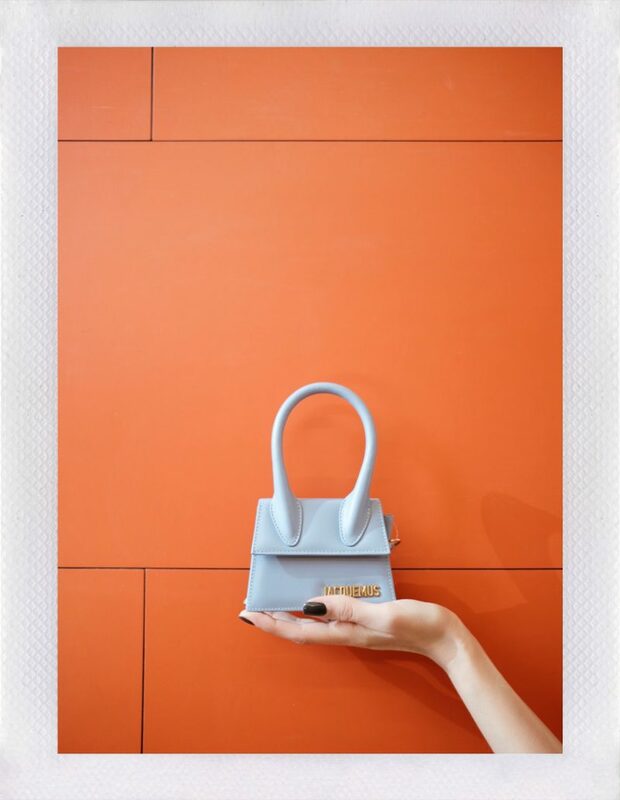 Micro Bags for 2019 you need to shop now! Small, smaller – Micro Bags! The days when you’ve carried half your household in your purse are long gone – the latest trend bags barely fit your iPhone! to be honest – the micro bags aren’t really practical, but they are cute and pretty and sometimes that’s enough. Whether classic black, discreet neutrals or bright colors – I’ll show you my favorite micro bags today.